White House press secretary Sarah Huckabee Sanders spoke Wednesday. 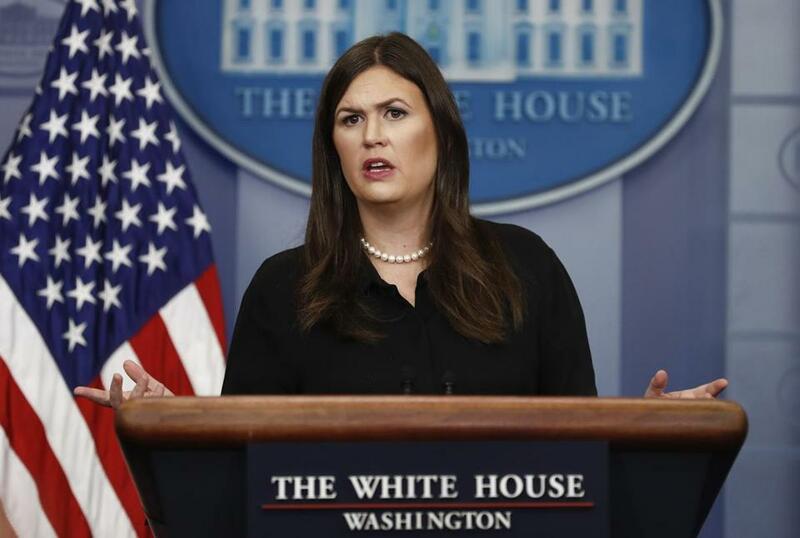 Sanders called out Hill during a White House press briefing with reporters after being asked if the president was aware of the tweets and had any reaction. 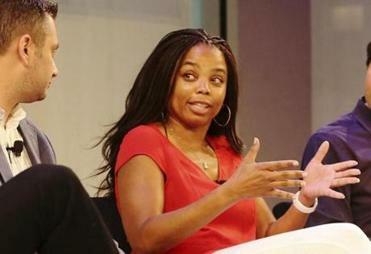 Hill, an anchor for ESPN’s “SportsCenter,” called Trump a white supremacist and a bigot during a back and forth with her Twitter followers on Monday. The height of white privilege is being able to ignore is white supremacy, because it's of no threat to you. Well, it's a threat to me. Sanders defended Trump’s relationship with African-Americans, many of whom have been critical of the president in the wake of his comments claiming the recent Charlottesville violence was caused by both white supremacists and those protesting them. ESPN released a statement on Tuesday distancing itself from Hill’s comments, saying they don’t reflect the network’s views. But the network didn’t indicate whether Hill would face punishment for the tweets. Amid the backlash, Hill has also received support from a number of athletes, including Reggie Miller, Dwayne Wade, and Colin Kaepernick.